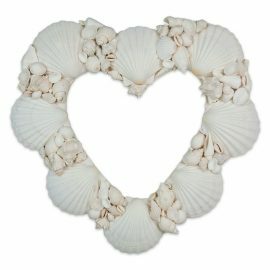 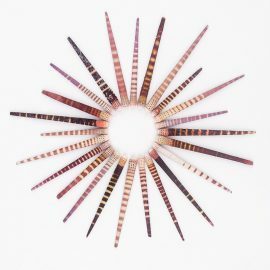 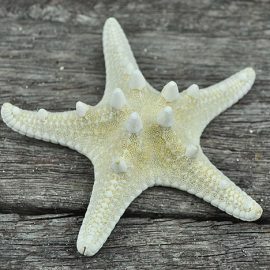 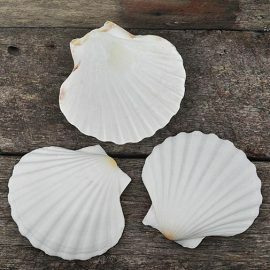 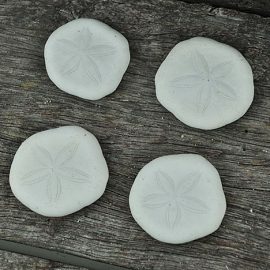 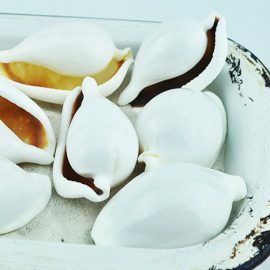 Our shop is all about offering beautifull shells and starfish that have been sourced as sustainable as possible. 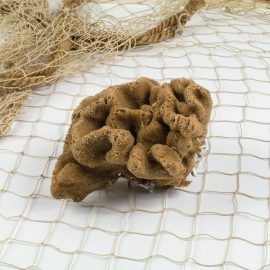 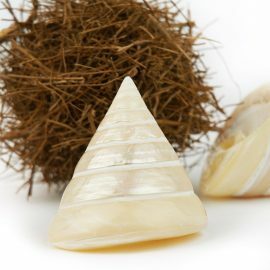 We don’t deal in “black market” products, clams or coral and only deal with reputable suppliers who have to adhere to strict customs and quarantine regulations. 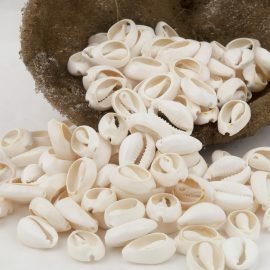 You won’t find every shell here and we certainly don’t want to sell any endangered species. 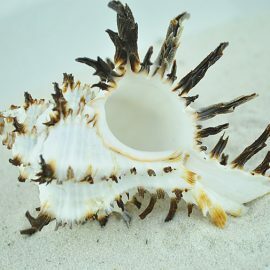 What we sell are common species that are not threatened or protected that are beautifully finished and of the highest quality. 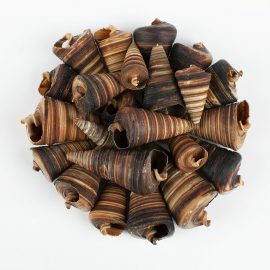 We deliver to all destinations and pay extra attention to packaging. 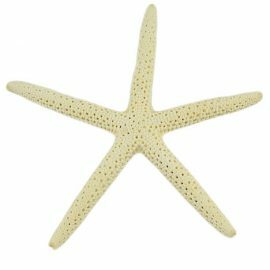 Everything is sent in boxes and shells and starfish that are extremely fragile have extra’s added in case some are broken in shipping. 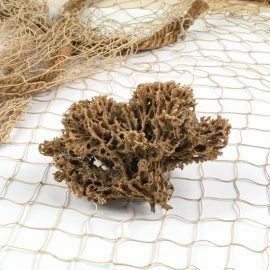 We also guarantee delivery in perfect condition. 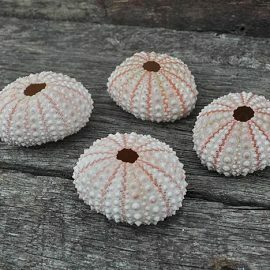 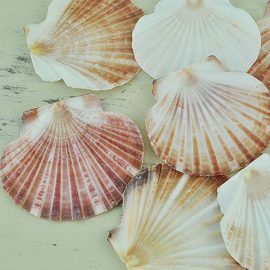 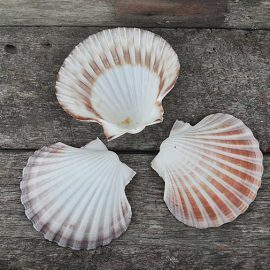 We will refund any shells broken during shipping (extra’s are added to very fragile shells and starfish to make sure you get the quantity you paid for).